A small number of men experience side effects and complications after traditional vasectomy or no-scalpel vasectomy. 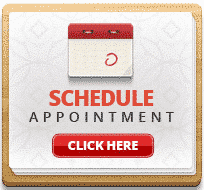 Most complications and side effects resolve spontaneously in a short time with treatment. Occasionally, recovery course becomes complicated with persistent side effects or complications. 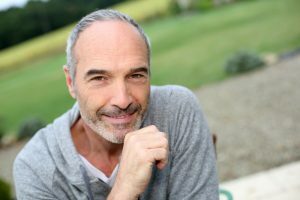 With extensive experience treating men after vasectomy, we often see men for management of complications after vasectomy and other urological procedures.